Tablets in 2011 may have been outshone by their smartphone counterparts, but there is no doubting it was still a landmark year for this relatively new category. Apple's iPad 2 is the most well known but a host of other manufacturers threw their hat into the ring this year. From Samsung's once-banned Galaxy Tab 10.1, to the innovative ASUS Eee Pad Transformer and the late but distinctive Sony Tablet S, there are plenty of tablets to choose from for consumers. Here at PC World, we've reviewed almost every tablet that's launched in Australia in 2011, and even some that didn't hit our shores! From the iPad 2 to the Samsung Galaxy Tab 10.1, we've covered them all. 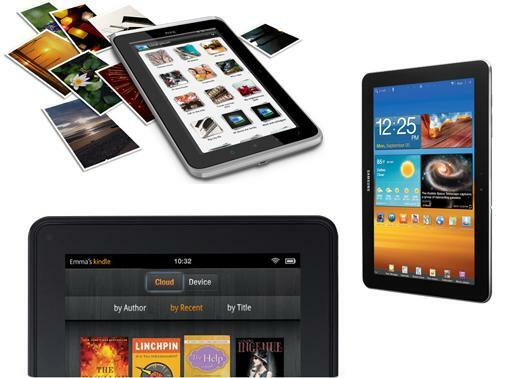 Without further ado, we present the top five tablets of 2011, the best of the best! Why: You might be wondering what the hell the HP TouchPad is doing on our best tablet list — after all, this is the same tablet that was discontinued by HP less than a week after it officially launched in Australia. 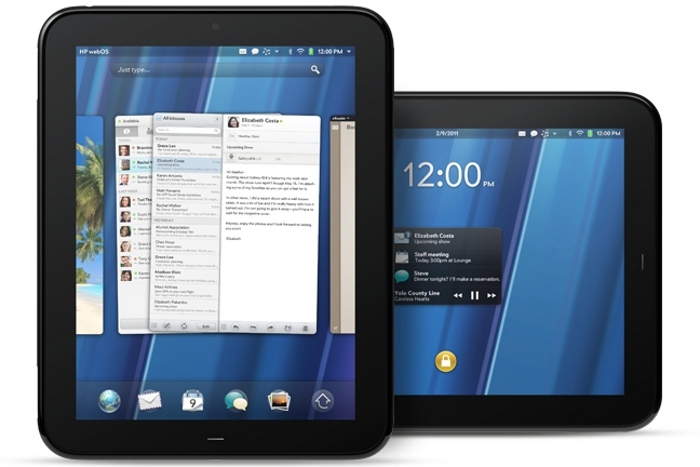 However, despite HP abandoning the TouchPad, it remained one of the best selling tablets of 2011. It sold out in Australia less than a few hours after Harvey Norman reduced the price to $98 in a bid to clear stock. The TouchPad was thicker and heavier than many of its competitors and it did lack the range of dedicated apps that made the iPad so popular. Despite these issues, it's webOS software was intuitive, it had great audio performance, it was easy of use, and best of all it was the bargain of the year if you were lucky enough to snag one for $98. Where to buy: Unfortunately, you can no longer buy the TouchPad, though it might be worth checking out eBay if you desperately want one. How much: Harvey Norman cleared the 16GB TouchPad units for $98, and 32GB models for $148 but it no longer has stock. Buying on eBay will now come at a premium: expect to pay around $250 or more. Next page: We reveal the 4th best tablet of the year!